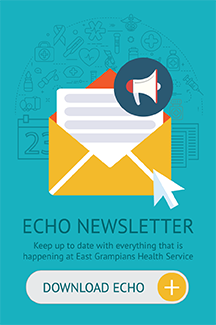 Electing to use your Private Health Insurance supports the future of East Grampians Health Service. The funds received allows East Grampians Health Service to purchase new and replacement equipment, maintain facilities and undertake more elective surgery, reducing waiting times across the region. It also allows us to continue to provide a broad range of high quality services to our patients and community members. * Please note that a Surgeon’s booking fee is not considered part of your hospital admission and will be payable by you. Our Private Patient Liaison Officer can be contacted on (03) 5352 9484 and is available to answer any billing queries you have, and can liaise with your health fund to confirm entitlements under your health insurance policy and assist with completing paperwork necessary for admission. 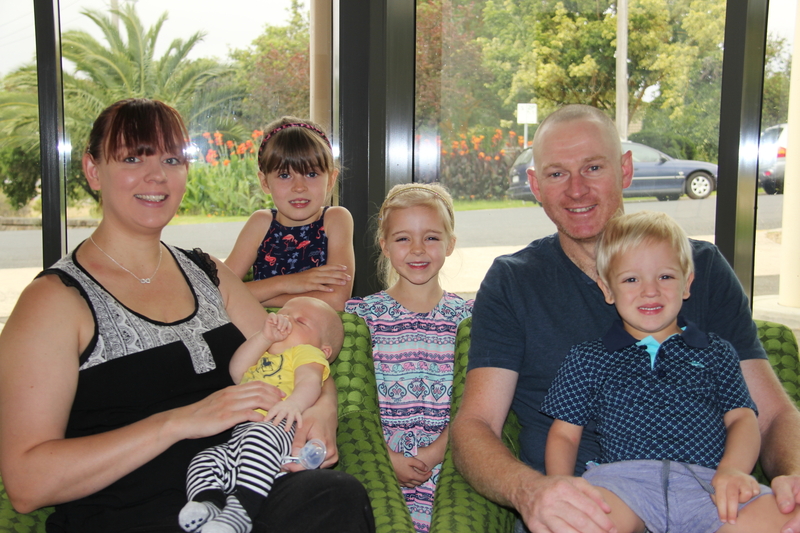 All Visiting Medical Officers who perform procedures at East Grampians Health Service are able to accept both private and public patients.